Learn the basics of Sprinkler and Standpipe Systems as defined in NFPA 13 2016. This Ohio Automatic Sprinkler & Standpipe online self paced course provides training for the state of Ohio’s Automatic Sprinkler & Standpipe Certification exam so you can pass your test on the first attempt. Over 300 sample questions! My company recently informed me they would no longer employ sprinkler fitters who didn't have state certification. 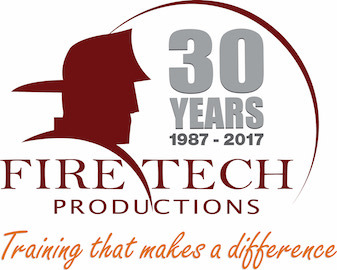 Thanks to Fire Tech Production's training course, I was able to get my certification and a raise. Understand basic requirements of Fire Sprinkler & Standpipe Systems per NFPA 13 2016, Ohio Building Code 2017, and Ohio Fire Code 2017.